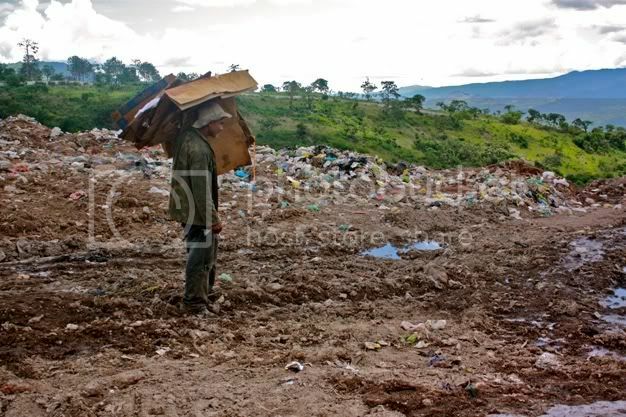 On the second to last day of our trip in Honduras we delivered lunch to the people who spend their days working in the city dump. It is very hard to explain this experience. The smell was unlike anything I could have imagined. The smell, mixed with the heat, hit me like a freight train. As soon as the bus doors opened I immediately began to cry and gag -- I didn't know how I was going to breathe, let alone smile and show love to these people. Buzzards out numbered people. The pictures don't show it, but at any given moment you could reach down and touch at least 10. Cows and dogs grazed in abundance. The trash included everything from large animal bones, used medical supplies, rotting food, and human refuse. 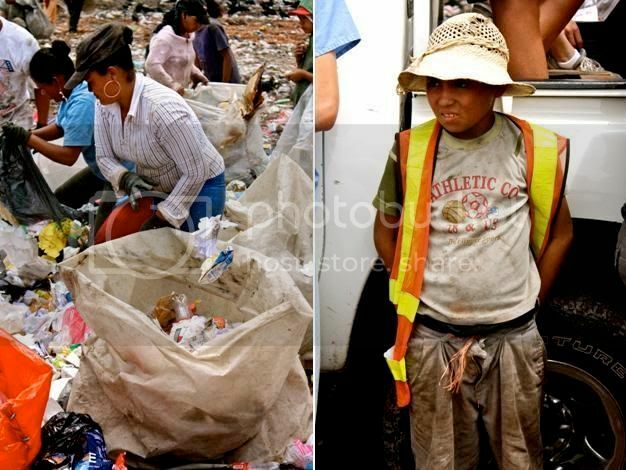 Men and women of all ages dug tirelessly through the piles looking for plastics or other recyclables to sell to a middle man. Women had their children. 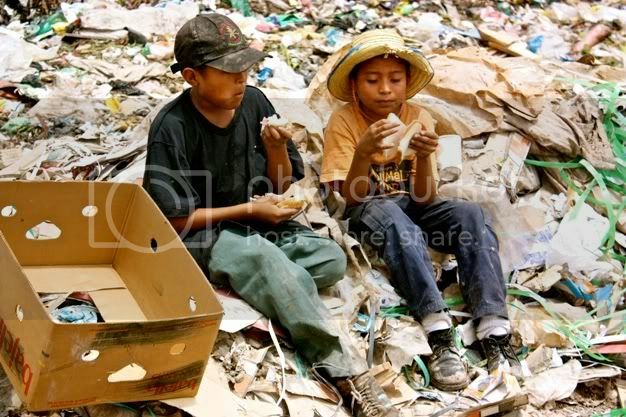 Many would find their daily meals and household items from among the trash. One boy made a band-aid out of two banana stickers and a piece of soiled tissue. Another man used a machete to cut the needles off of used plastic IVs. It was all too much to take in at once. It seemed straight out of a nightmare. Coming off the bus I spent a couple minutes looking down at the ground to mask my tears and had to concentrate on breathing without vomiting. I prayed to God. His love for his people took over & I was able to love out of his deep well. The smell went away. The dirt didn't exist. We were there to serve & that we did. Wow blair. We so quickly forget that the majority of the people in the world live this way. They are just trying to survive. There's so much excess everything in this country, whenever I hear stories like this is breaks my heart. I never want to get to the point where I stop caring about hurting people. You are awesome for being out there serving. Wow. Those pictures are amazing. 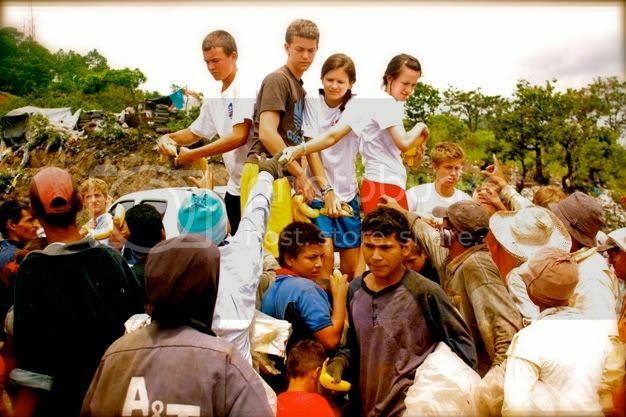 How exciting to have gone to Honduras! I love to see people sharing God's love with others. Blessings! My goodness you are a wonderful soul! Not just for your service but also your attitude and humility. As much as the pictures you generously shared touched my heart, I can only imagine what you saw for yourself and how you felt. It saddens me to see people out there and just reading along your blog really did make my heart hurt. I think to myself that I don't have much to give and I wish I knew how to place my time towards such, but if there's a will...there's a way. You've inspired me Blair. Thank you so much for all that you do AND share with us. Have a wonderful day. Wow. I am chilled to the bone by this reality. I cannot even begin to imagine having to live that way. and what a beautiful picture you paint of God's love pouring through you and making all of the barriers crash down. you are so inspiring Blair! Wow. Amazing pictures. Thanks for sharing your experience with us and serving as a reminder of how many people out there live in such poverty. wow... just wow... this is heartbreaking. thanks so much for sharing. 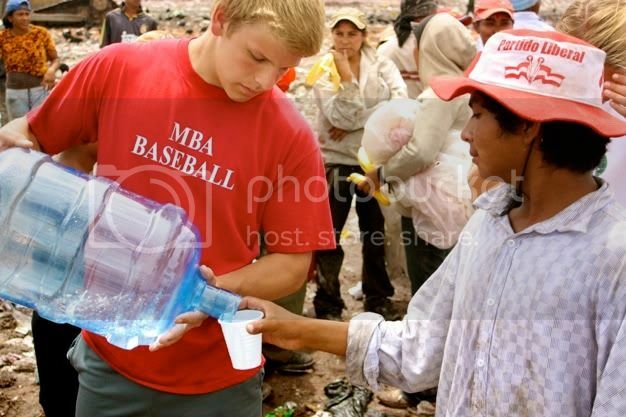 it is definitely inspiring to go out and help others. wow ...so cool. and amazing photos. What a powerful post. I can't imagine the smell or the buzzards. oh my gosh. 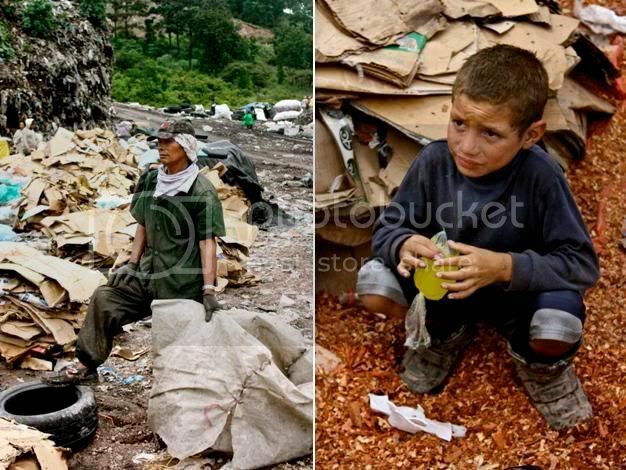 I saw poverty in South aMerica, but I did not see anything like this. What a life changing experience. So amazing. We support a missionary family out there, and a few people from the church are flying down there Saturday, Lord willing. Their flight was cancelled last week due to the hurricane. It certainly is a blessing though knowing that these precious people have others who care and pray. how truly humbling. it's an eye opener to see the way that others live and makes me realize how truly blessed i am. thanks for sharing. Thank you for sharing this....I don't think people know or want to think about what is going on in other countries or the levels of poverty. We live in such a wonderful, opportunistic country - but need to be reminded of our opportunity to help others. do you know what an amazing and wonderful person you are? thank you for sharing your truly humbling experience. this is so beautiful. 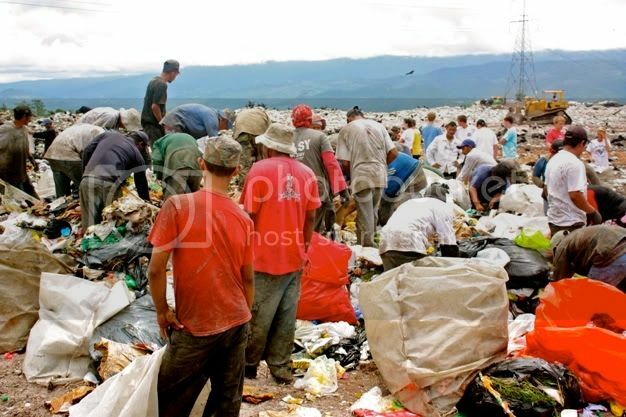 i know exactly how you felt, i worked in a garbage dump in peru last summer. there's nothing more beautiful than loving the least of these. this is way to sad ;( and brave from you! what an amazing experience you had. I guess that moments like this one you lived, just come to us to makes us stronger and better people. it's great of you sharing the story of your trip. good soul you have! blaire, thank you so much for sharing this post. i had tears rolling down my face. thank you for sharing your heart and for the real thoughts you had. thank you that God was able to give you the desire of your prayer that you were able to love and look beyond. i am going to read this post to my 3 teens.